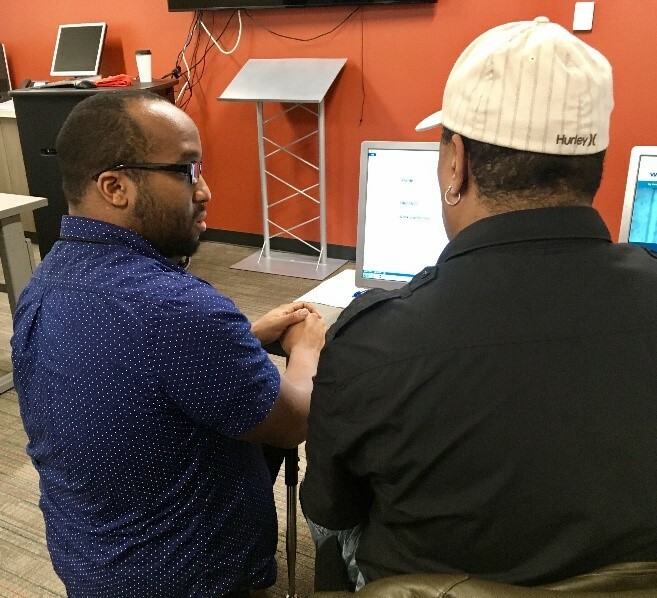 Special Projects Lead, Jeff Davis, kicked of his first resume building class using Career EDGE at the new WorkSource Center in Tacoma WA. 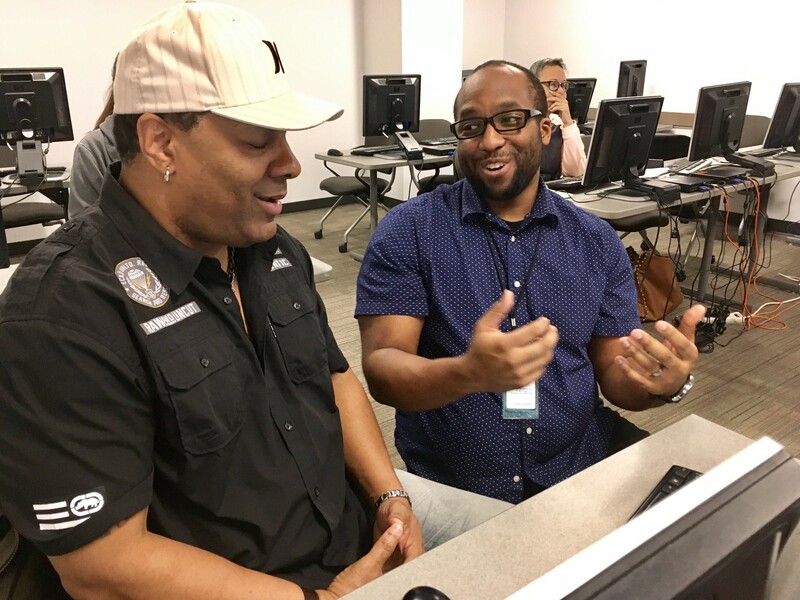 After the centers Multi-Care hiring event with over 400 job seekers, Jeff realized that it was a needed addition to add to available services being offered. Starting next month in March, Jeff will be facilitating a Career EDGE Boot Camp course twice a week for newly WIOA enrolled customers. This boot camp will assist customers in building their foundation in their job search while helping them to determine their approach moving forward. Career TEAM Pierce, plans to launch these Career EDGE Boot Camps in targeted areas in the community as well to help reach customer lacking a GED or High School Diploma.